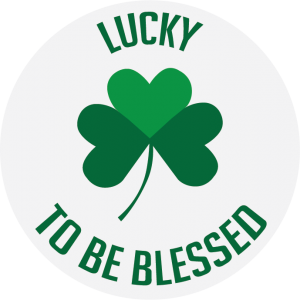 Several vectors about the Saint Patrick’s annual celebration. 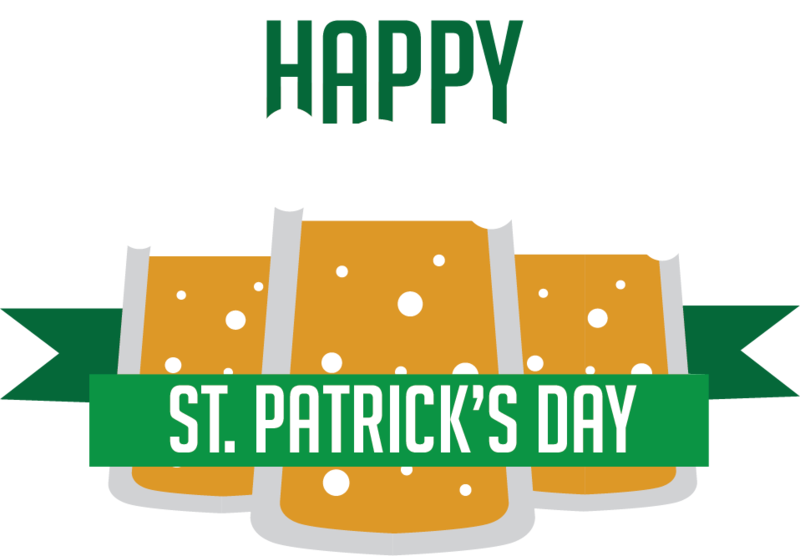 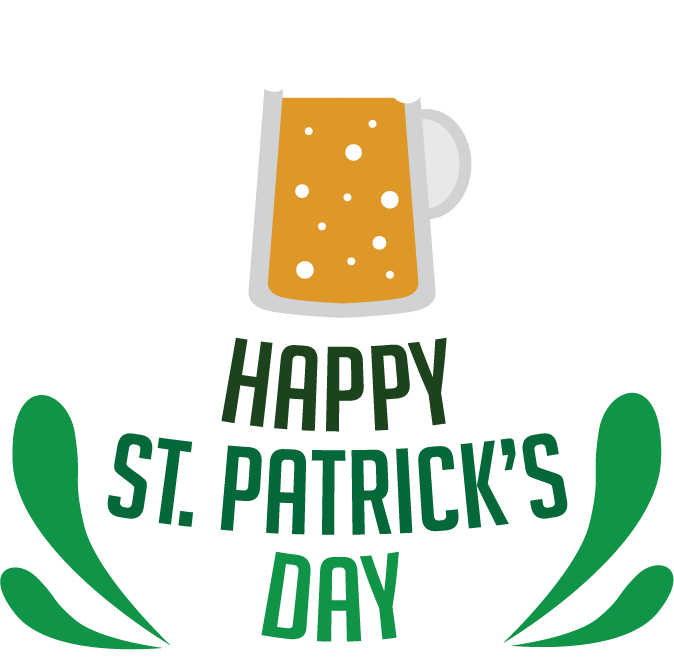 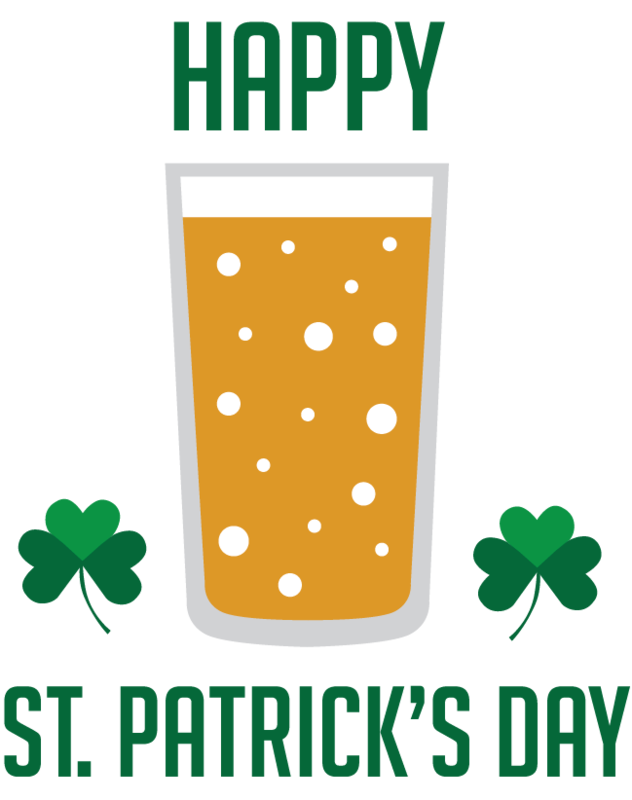 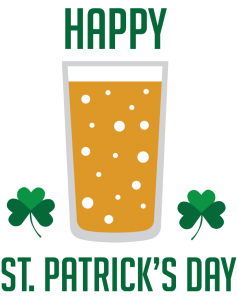 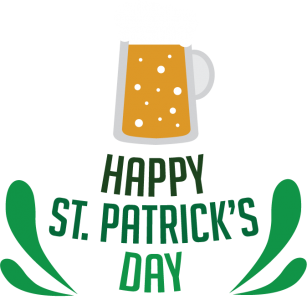 They include some minimalistic yet fun and effective illustrations of the well known icons of the Irish holiday, such as lucky clovers or horse shoes, the pot of gold at the end of the rainbow and traditional craft beer. 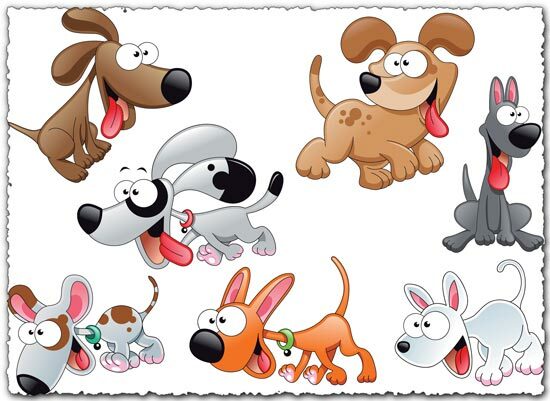 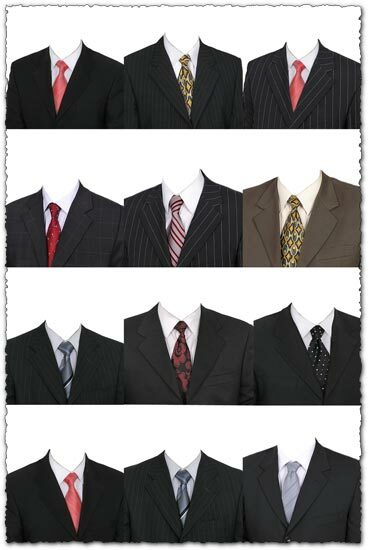 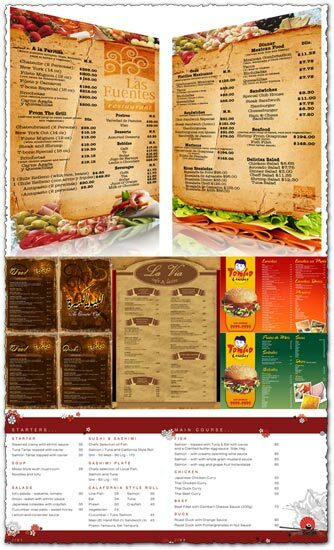 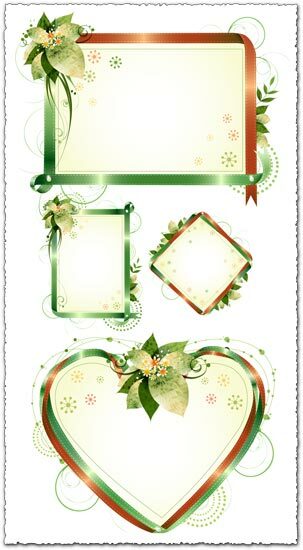 In addition, they also provide written messages and greetings to give personality to your work. 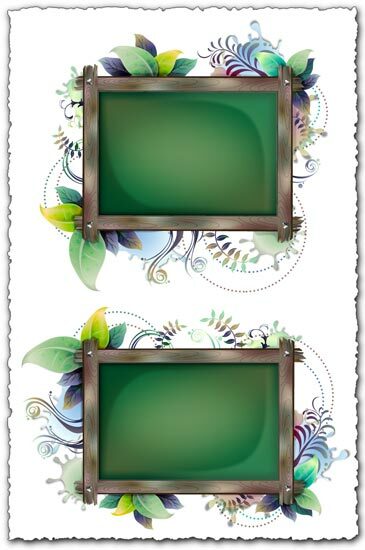 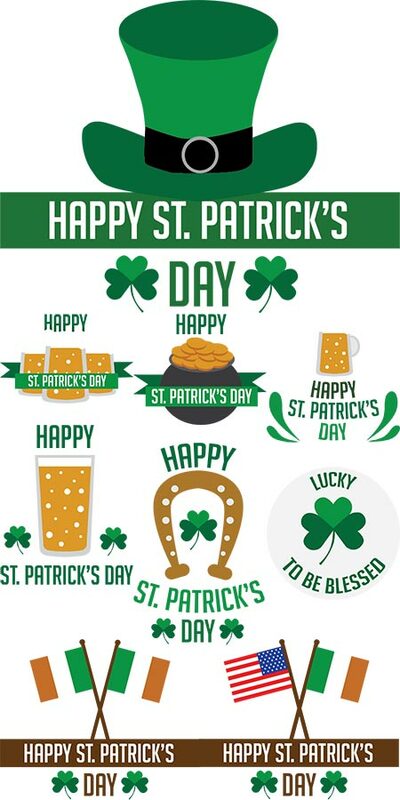 These vectors can be use as labels and all sorts and design so they are the perfect way to enjoy Saint Patrick’s day. 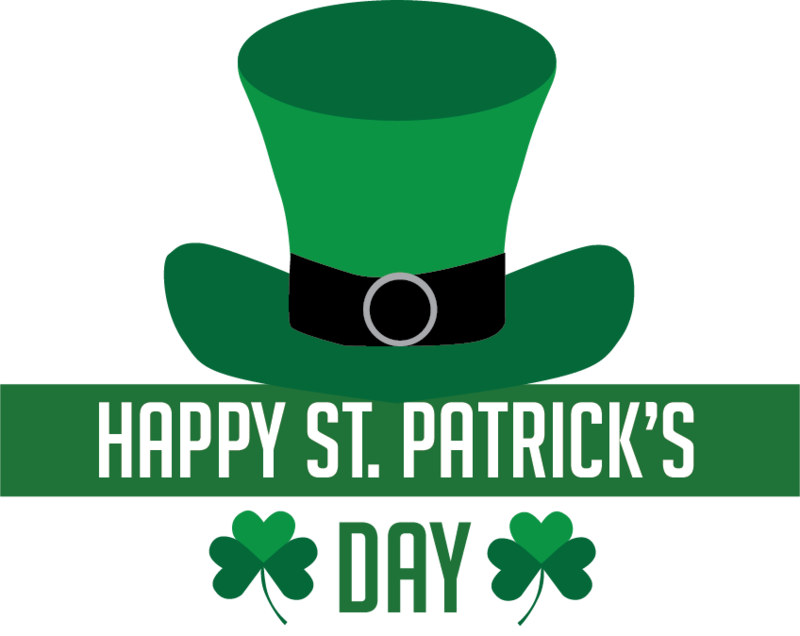 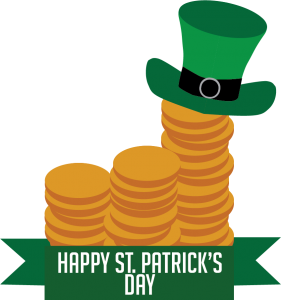 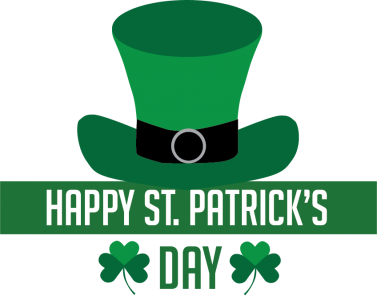 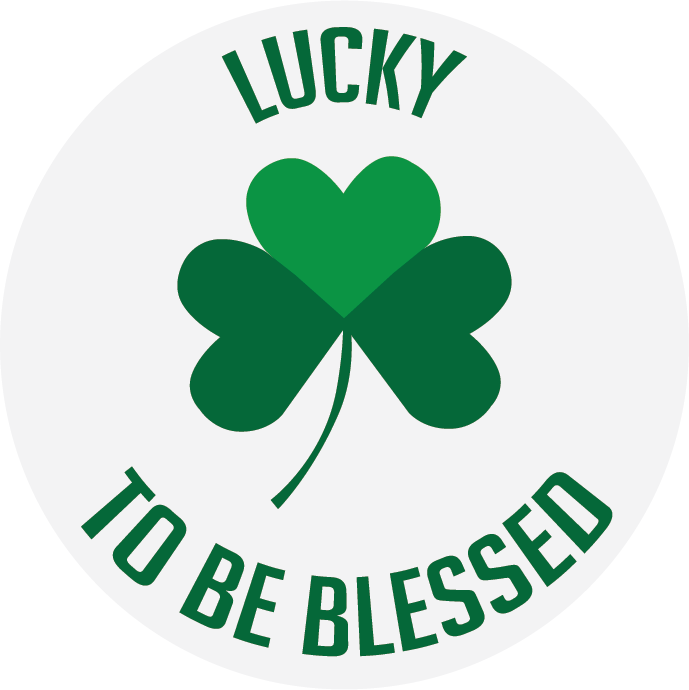 License: You can use Saint Patrick’s day ornaments vector for personal or educational purposes.